SpellRead effectively bridges the oral language–written language divide (p. 4). 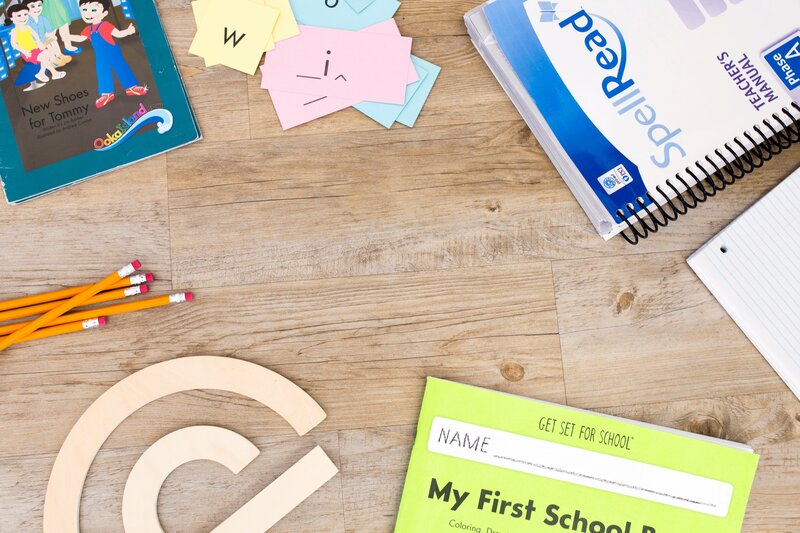 SpellRead builds a robust connection between oral language and phonology in a way that makes sense to students. This means beginning with sounds, not with letters (p. 8). SpellRead students master the sounds of English in order from easiest to most difficult through activities that work and rework phonological skills in engaging ways, maintaining a high degree of student time-on-task (p. 8). Without phonological automaticity, the word-identification process remains inefficient and students develop other idiosyncratic compensatory strategies for remembering or decoding words (p. 9). When automaticity is accomplished, students are freed to focus their energy and attention on vocabulary building, comprehension, and retention rather than having it consumed in the process of lifting words from the page (p. 10). Phonological automaticity and reading fluency are necessary but not sufficient conditions for reading comprehension because decoding printed words at the word level and making meaning of them at the language level involve two different sets of skills (p. 12). 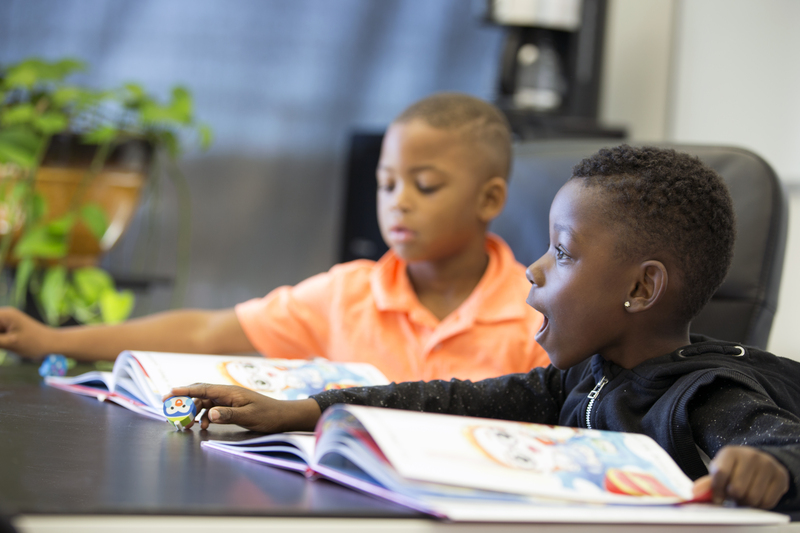 SpellRead’s Active Reading design is based on research that shows that students need to develop appreciation for text through extensive and ongoing experiences in hearing and discussing texts, with explicit instruction about concepts and vocabulary (p. 13). As SpellRead students learn to write, their spelling relies upon phonology first, visual memory second (p. 13). SpellRead’s comprehensive instructional approach strengthens two integrated sets of essential reading skills: the ability to identify words accurately and confidently based on phonological automaticity and fluency, and the ability to form meaning once the words are recognized, based on vocabulary development and comprehension strategies (p. 14).